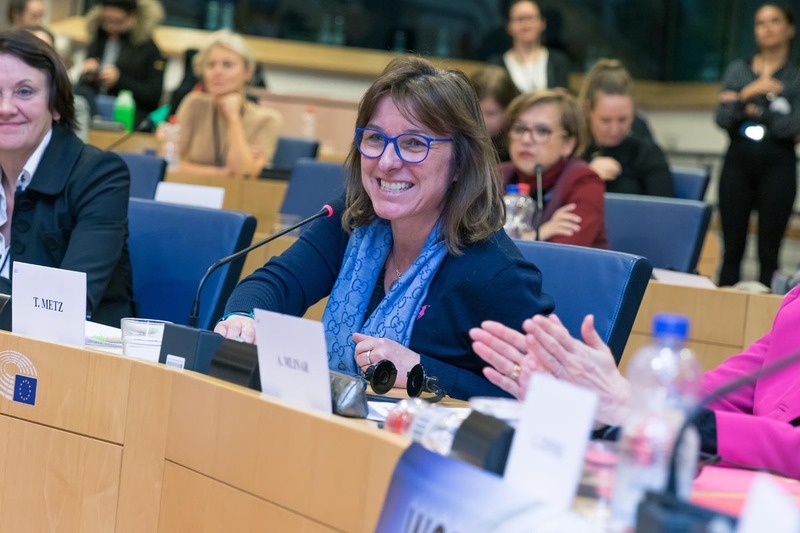 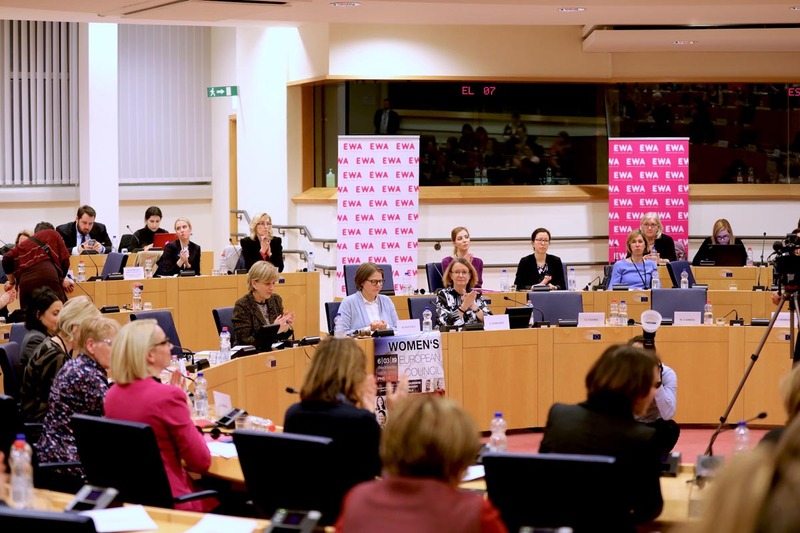 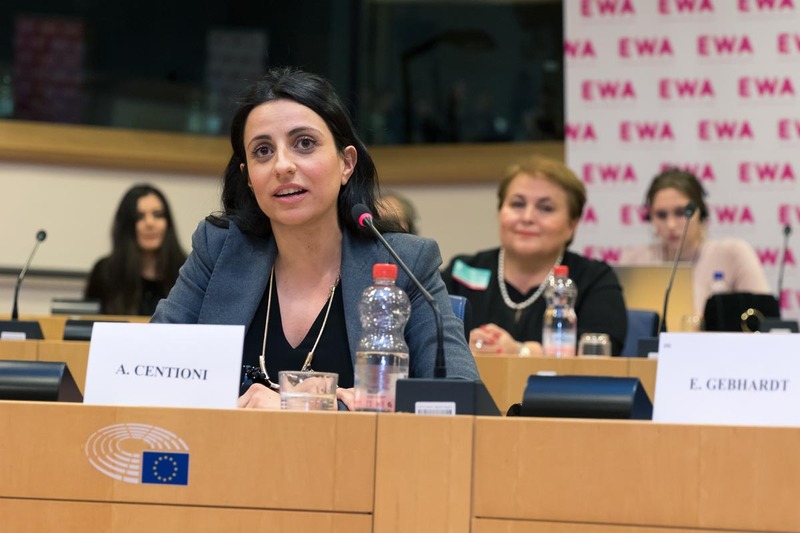 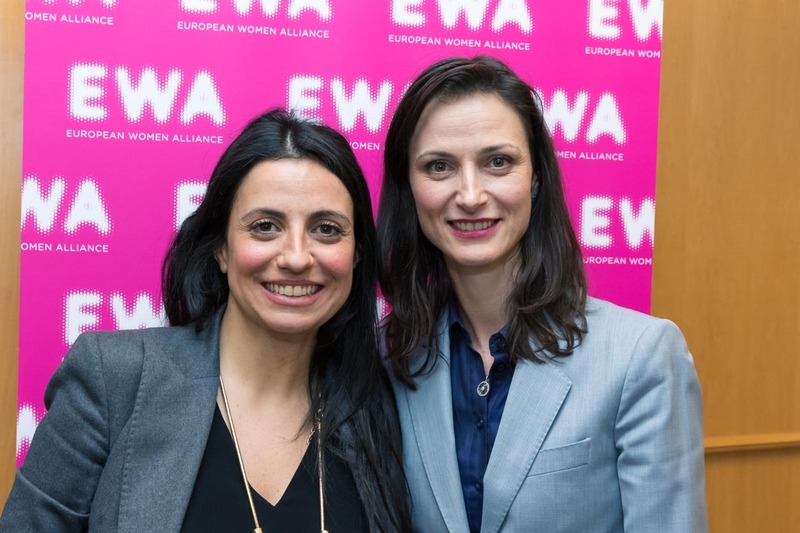 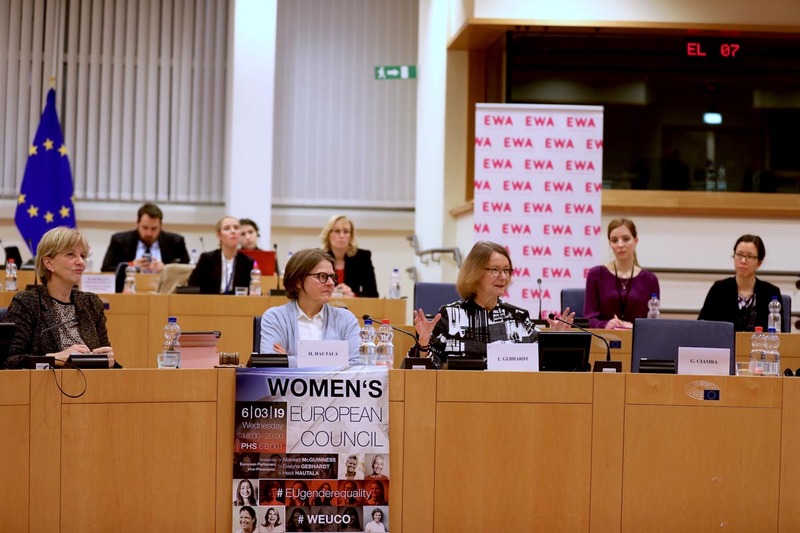 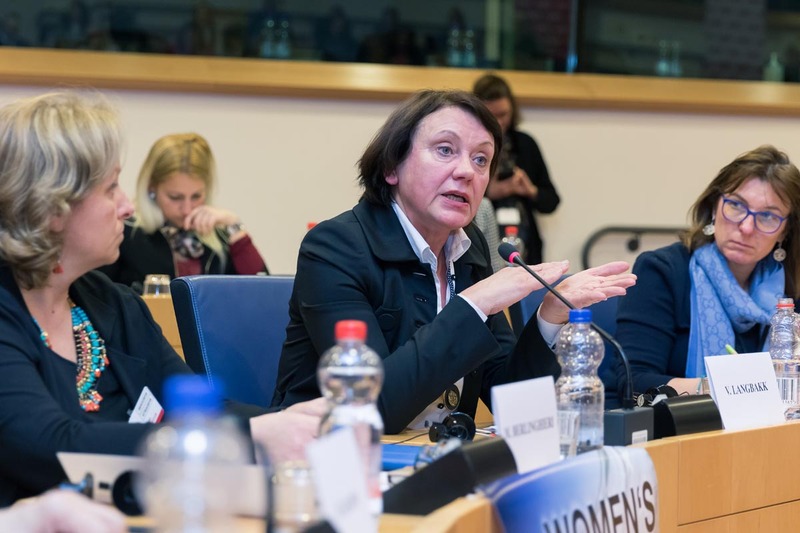 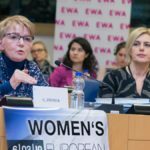 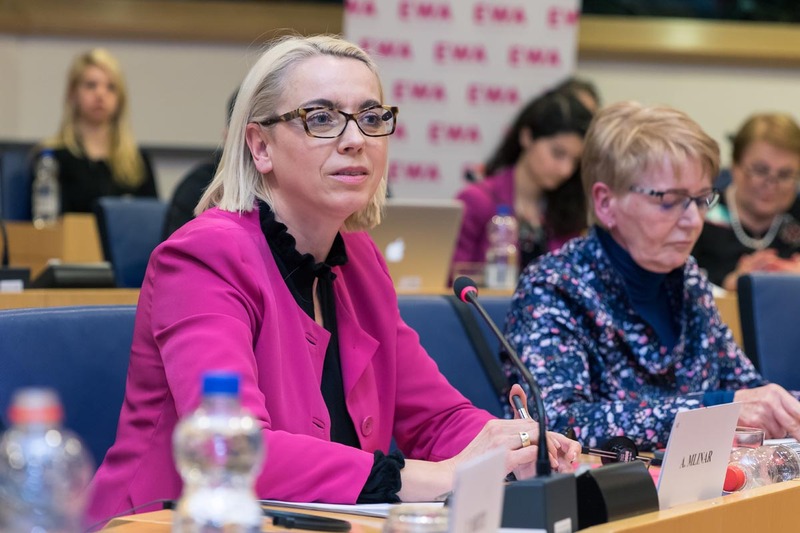 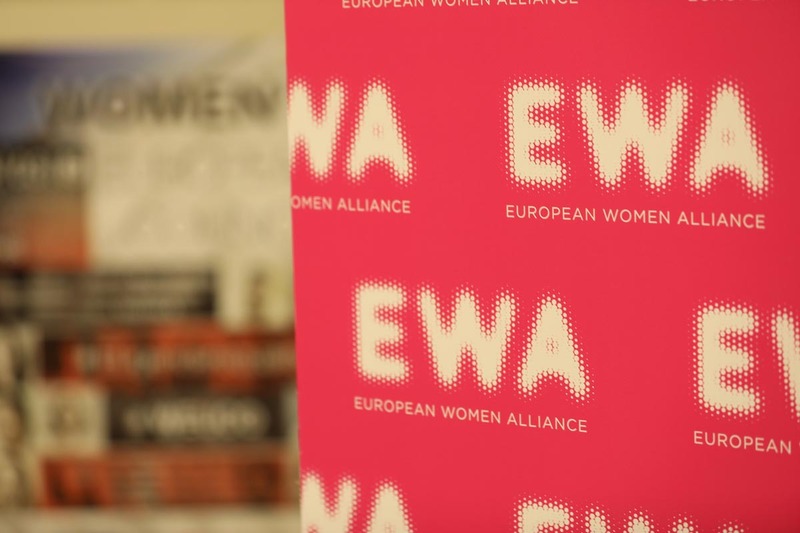 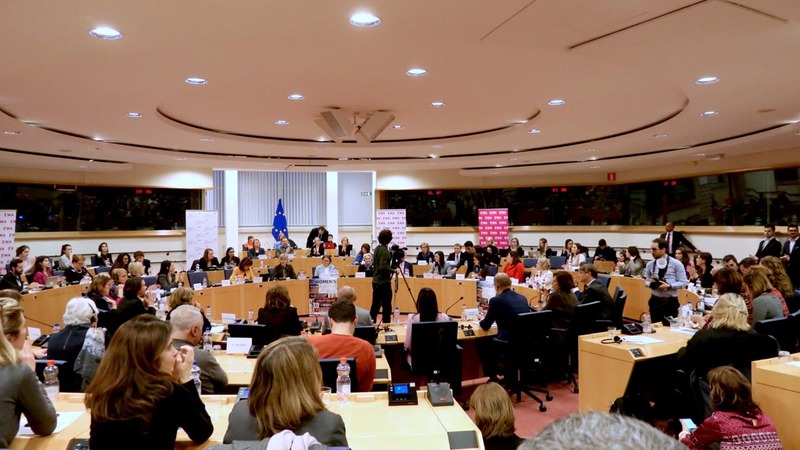 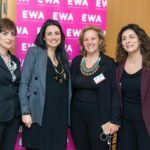 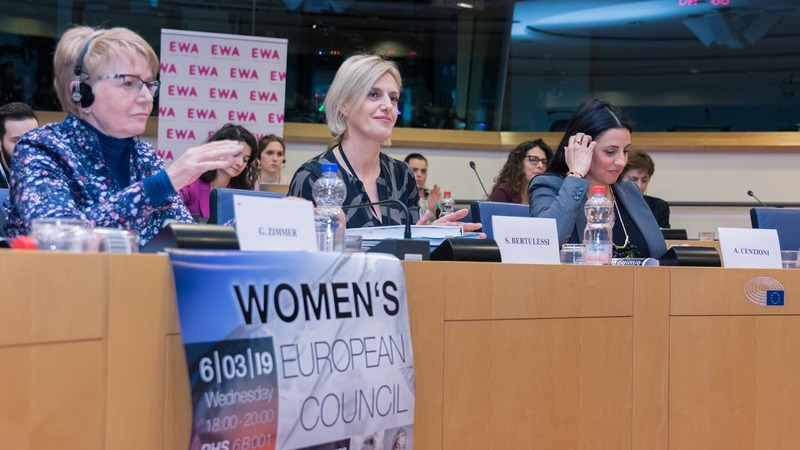 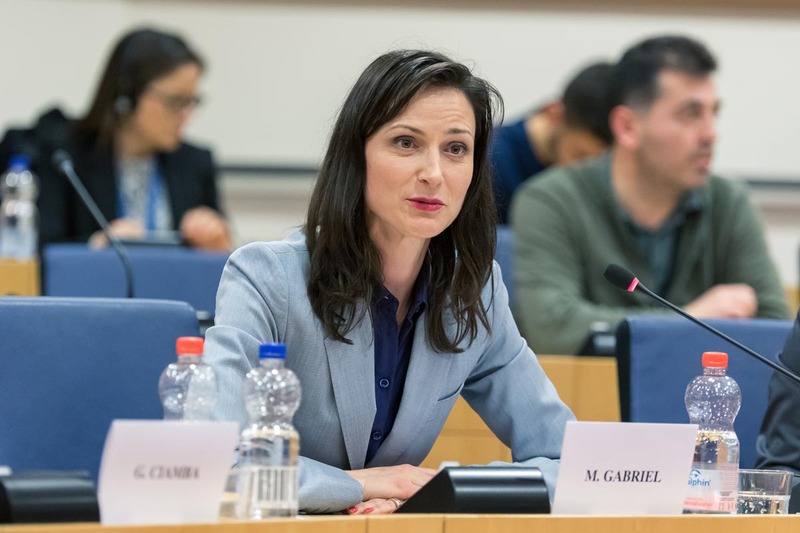 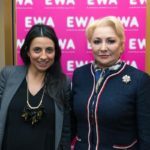 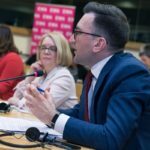 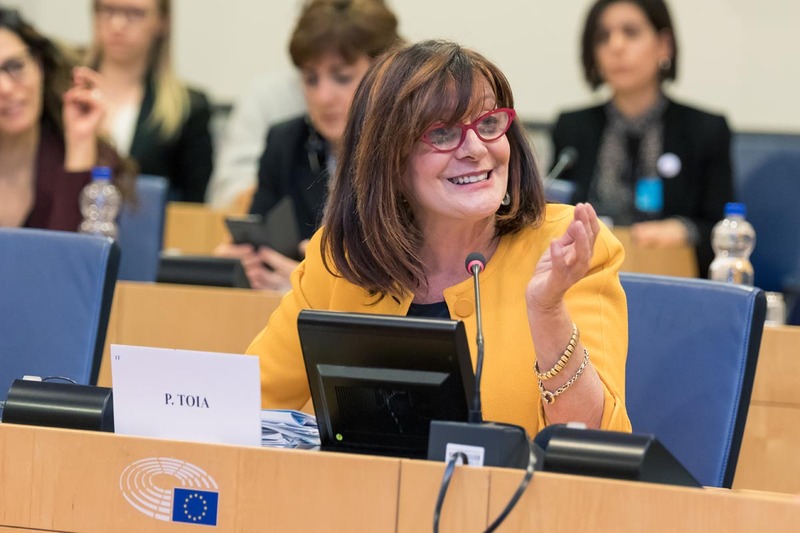 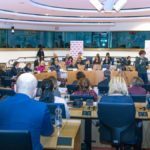 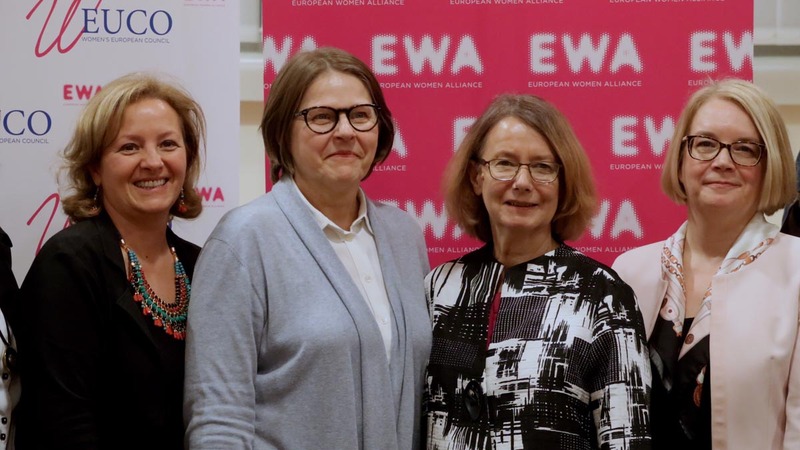 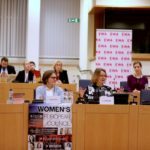 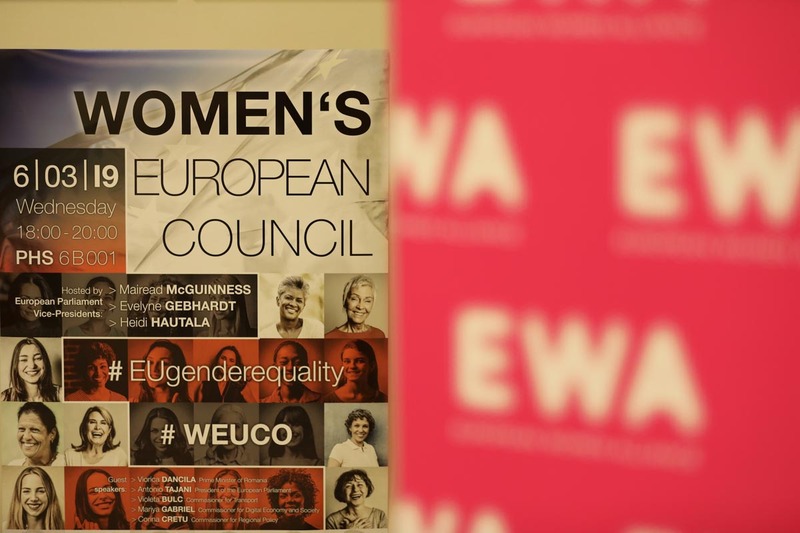 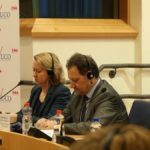 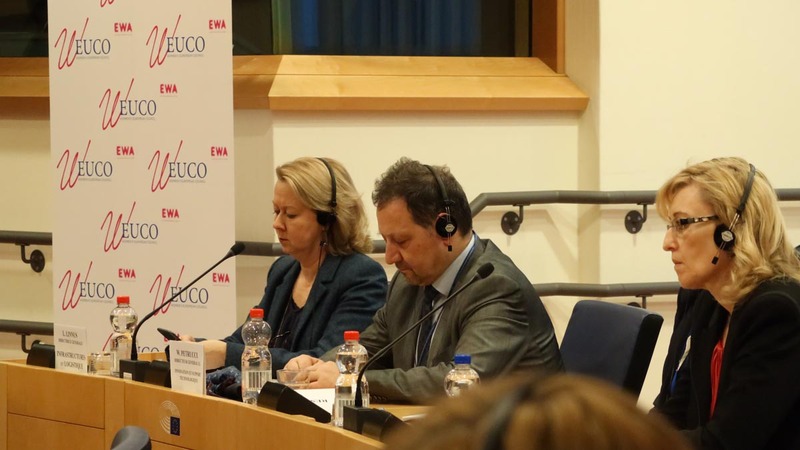 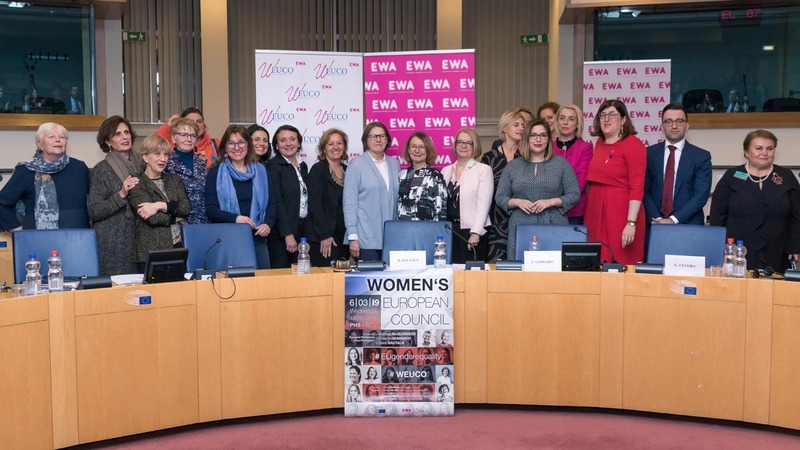 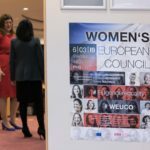 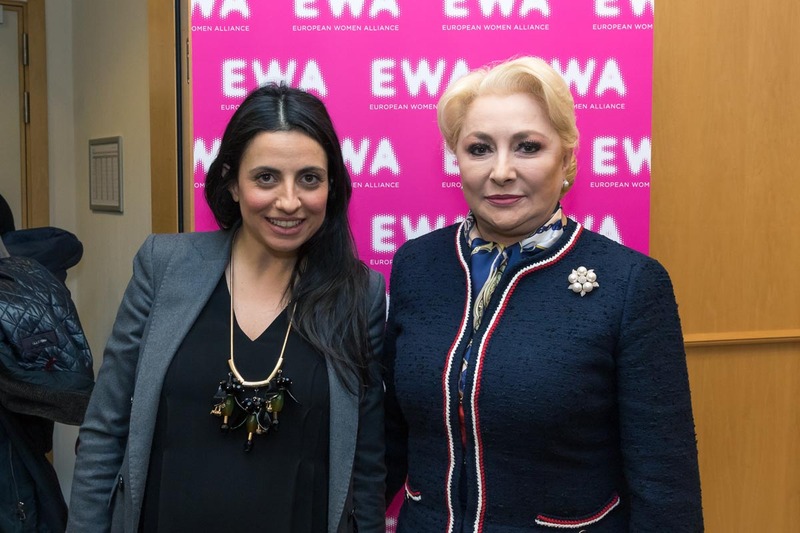 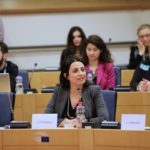 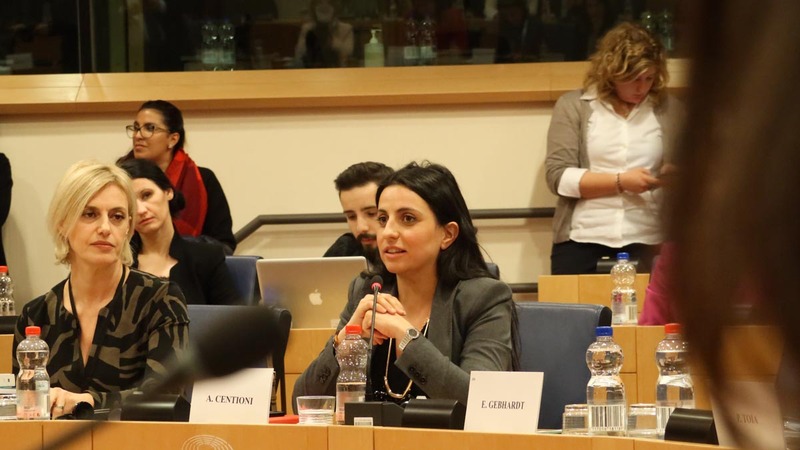 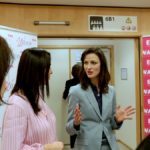 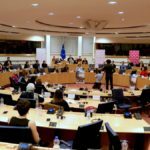 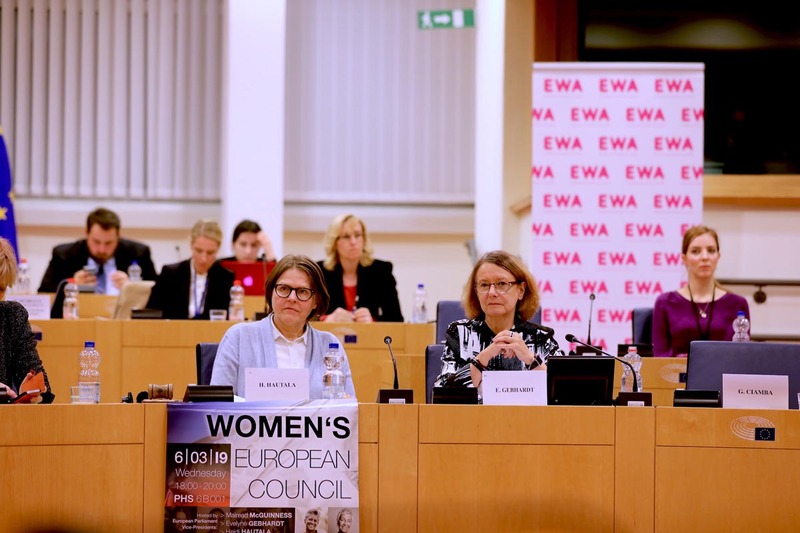 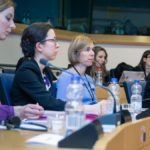 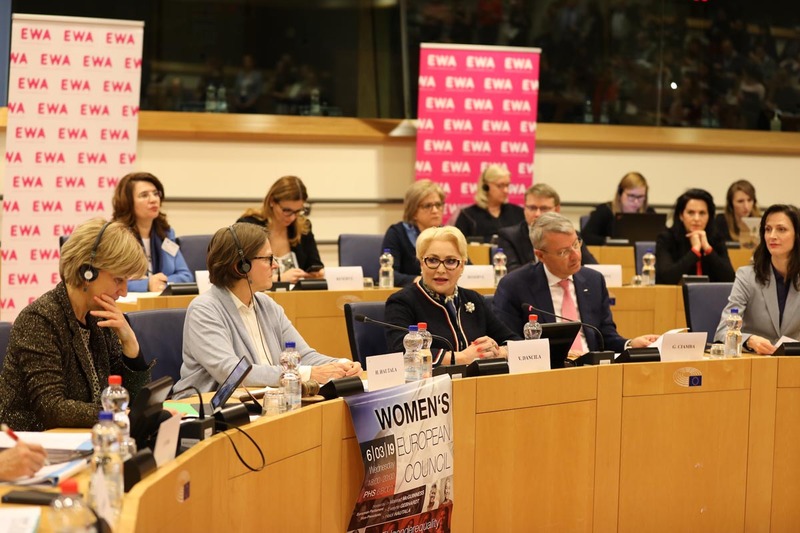 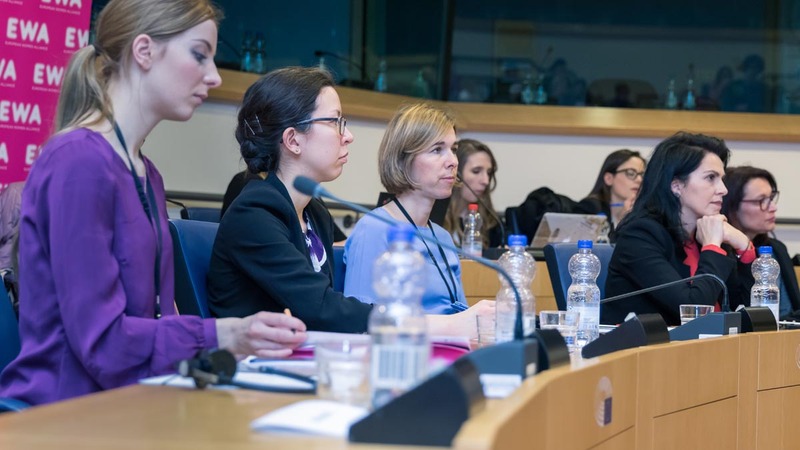 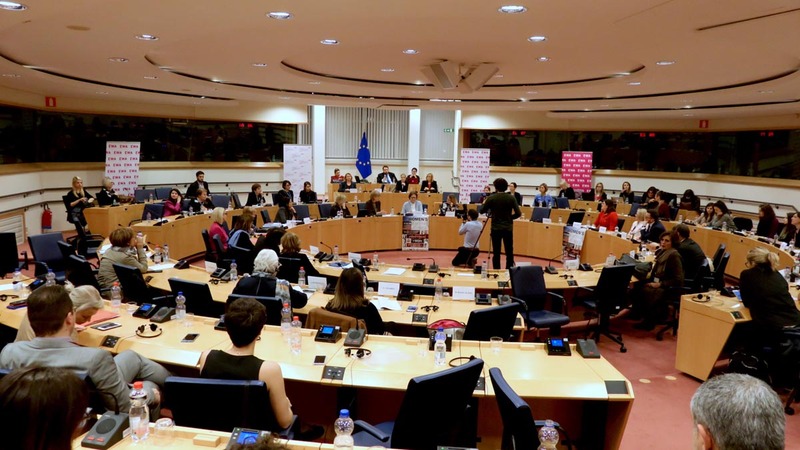 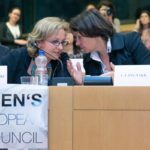 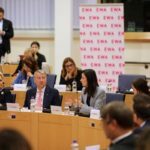 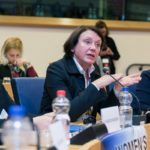 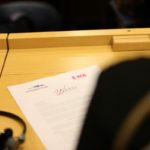 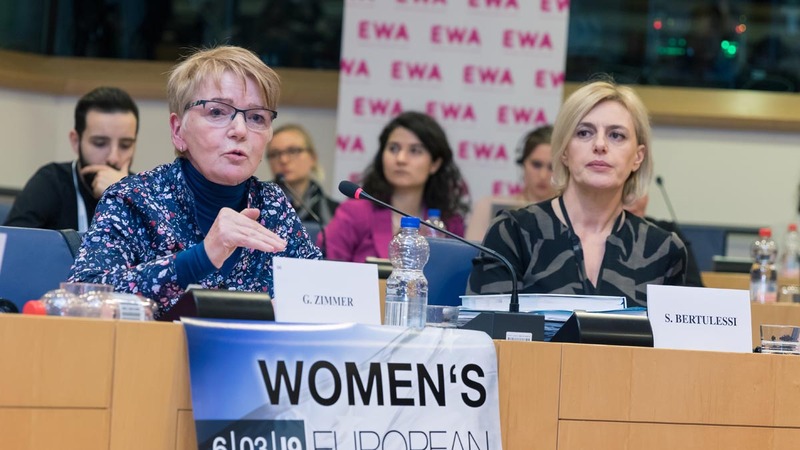 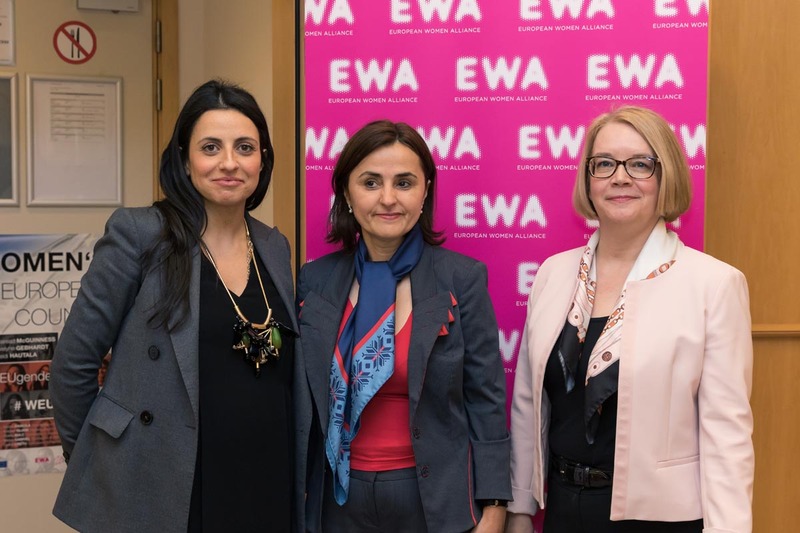 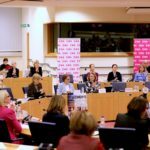 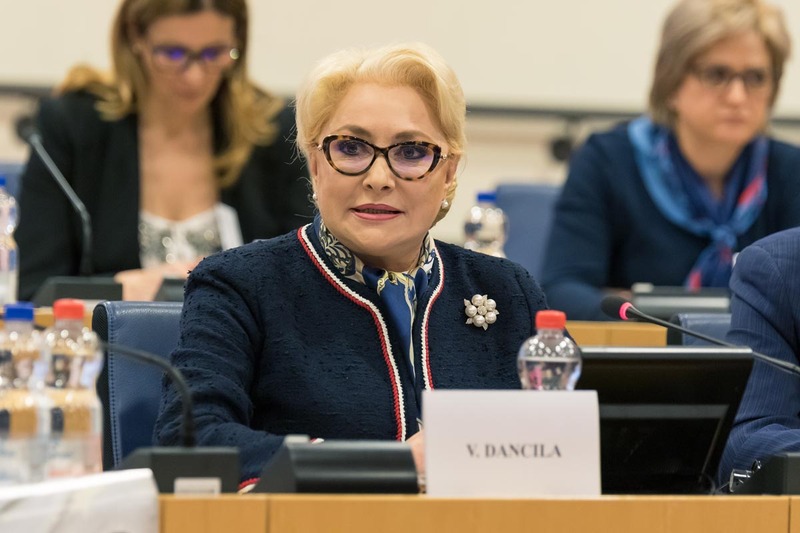 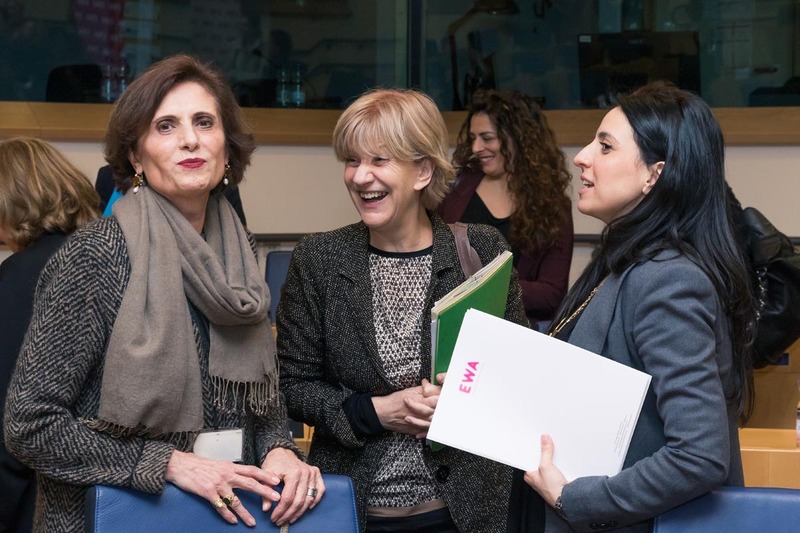 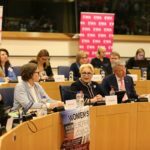 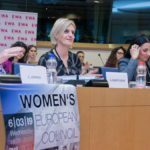 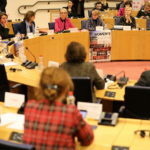 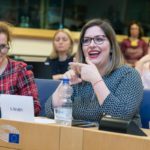 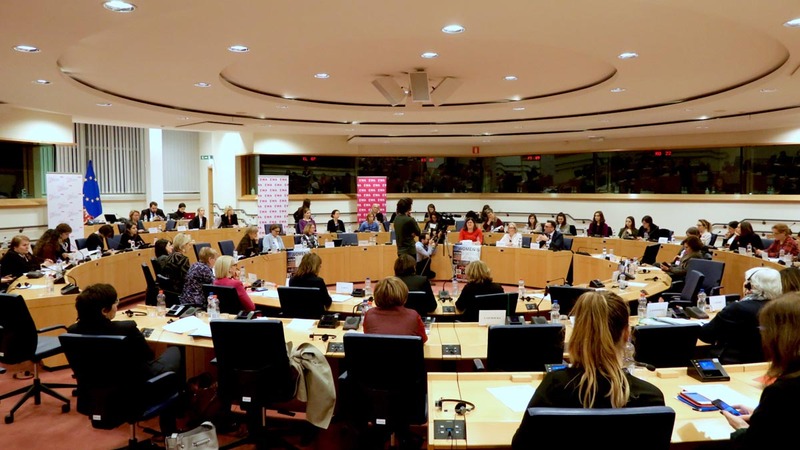 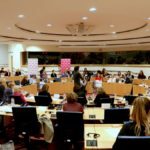 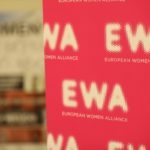 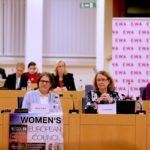 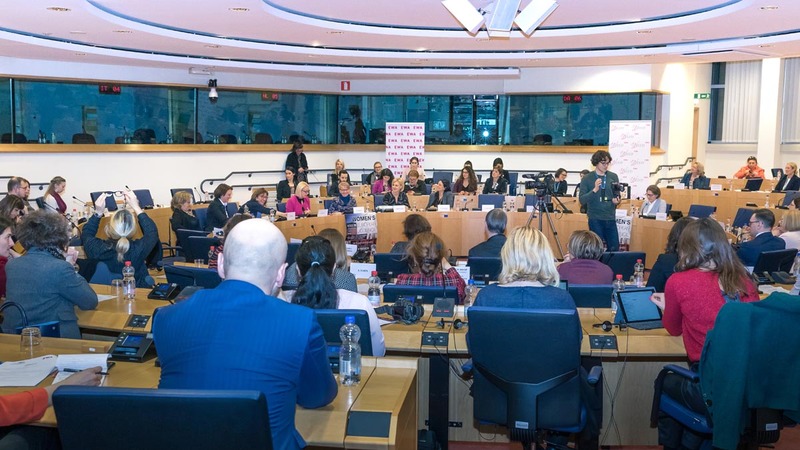 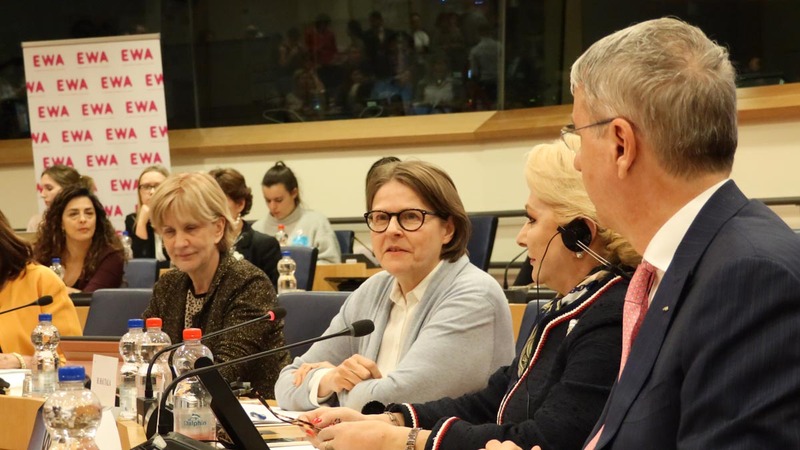 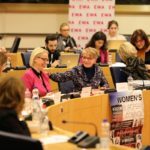 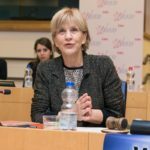 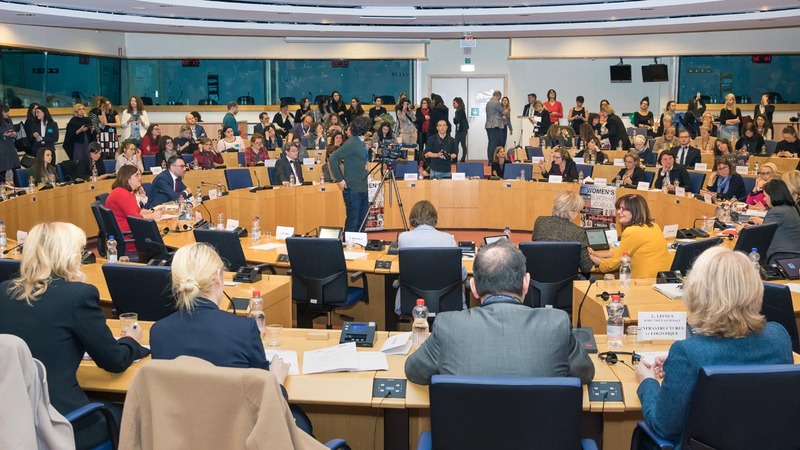 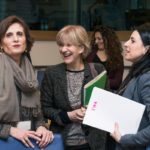 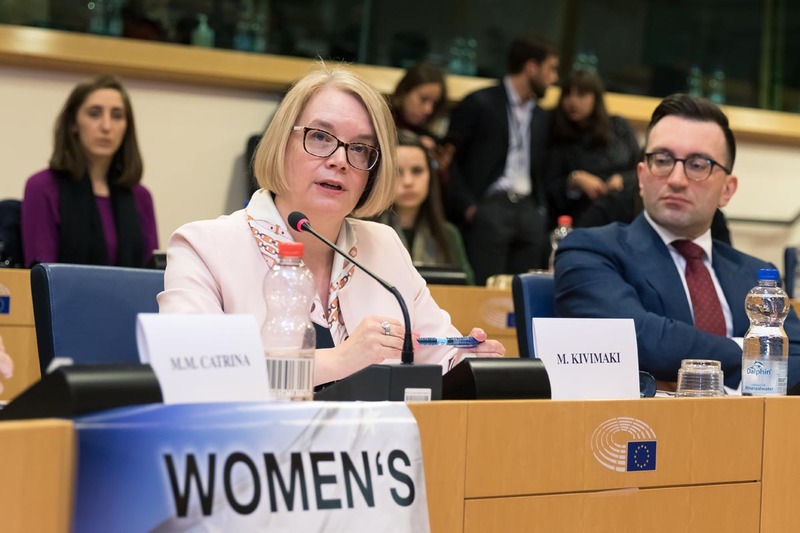 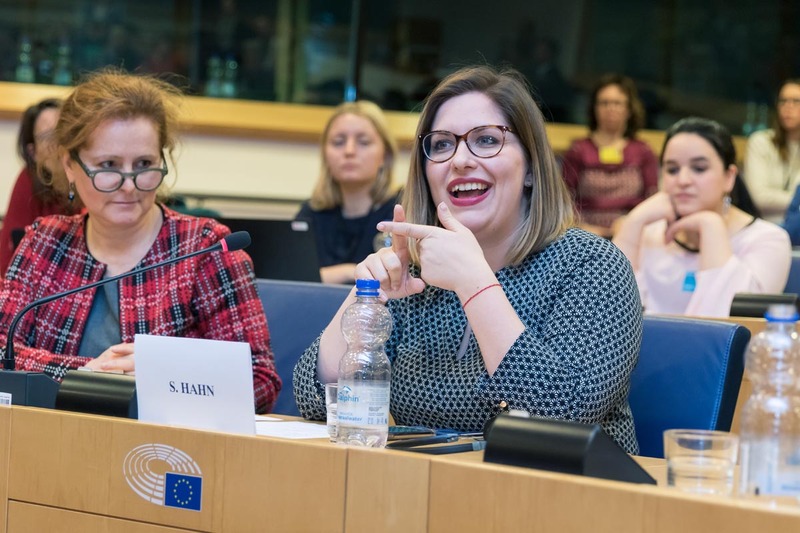 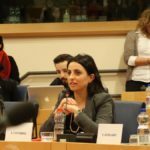 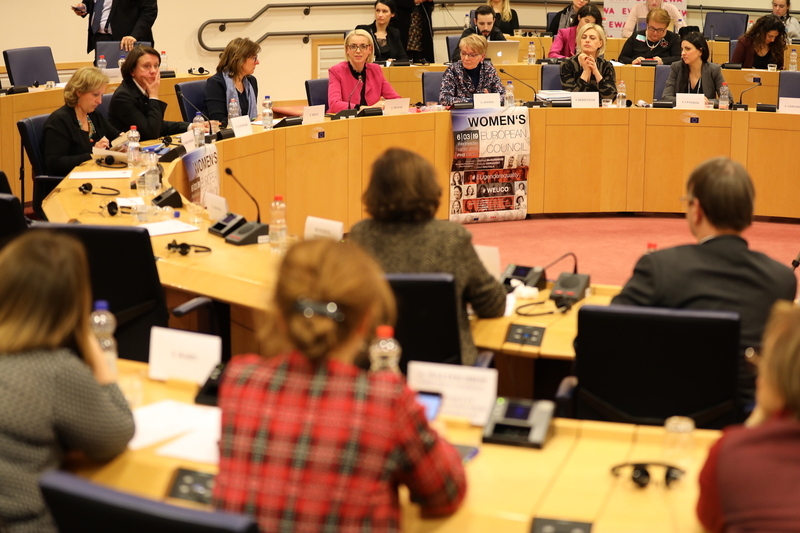 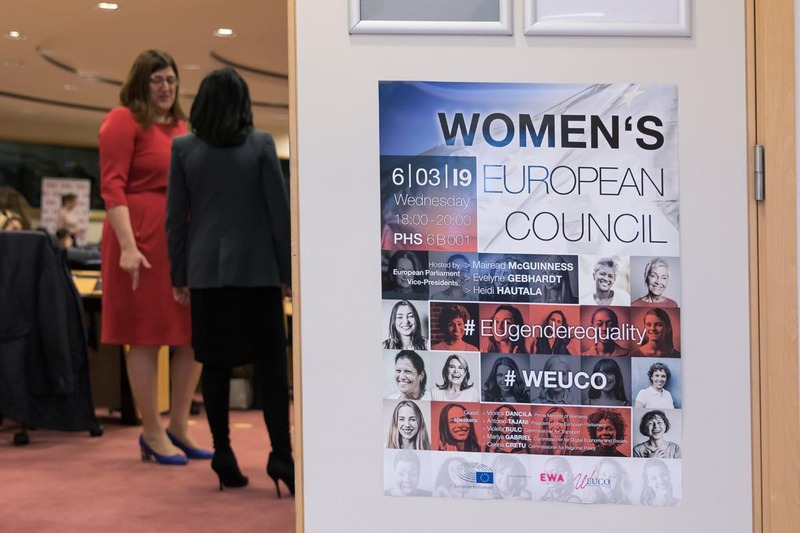 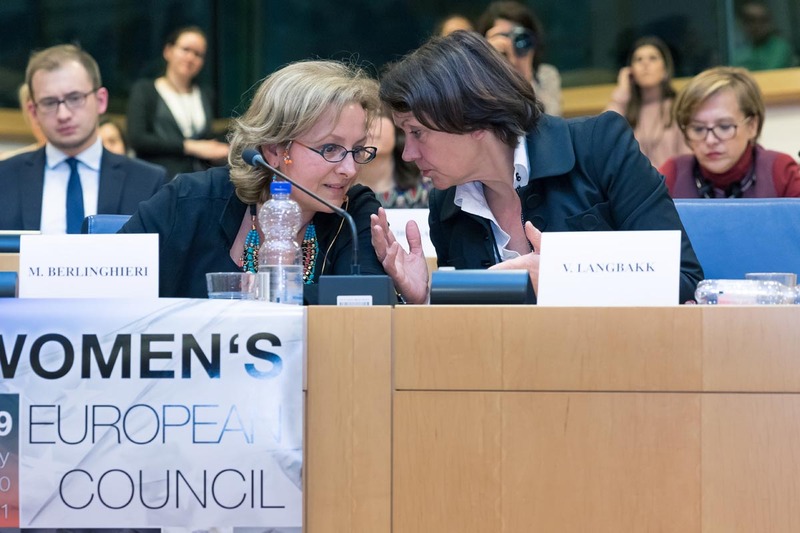 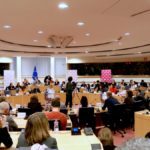 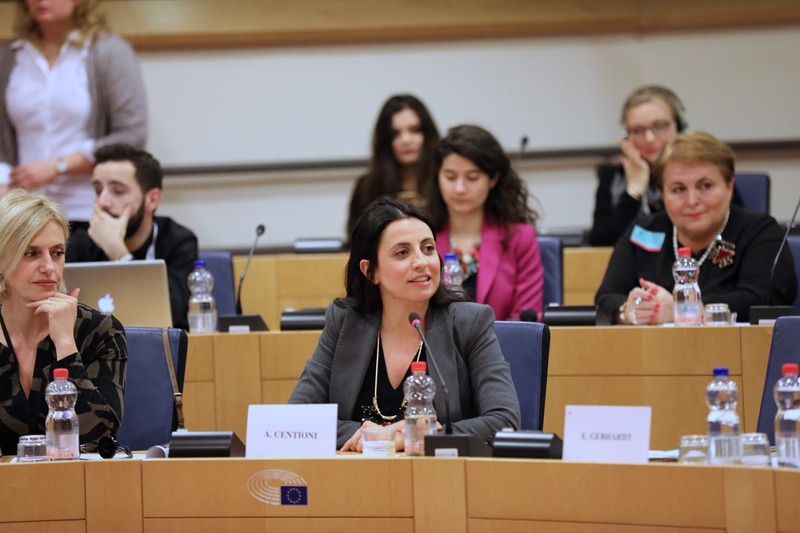 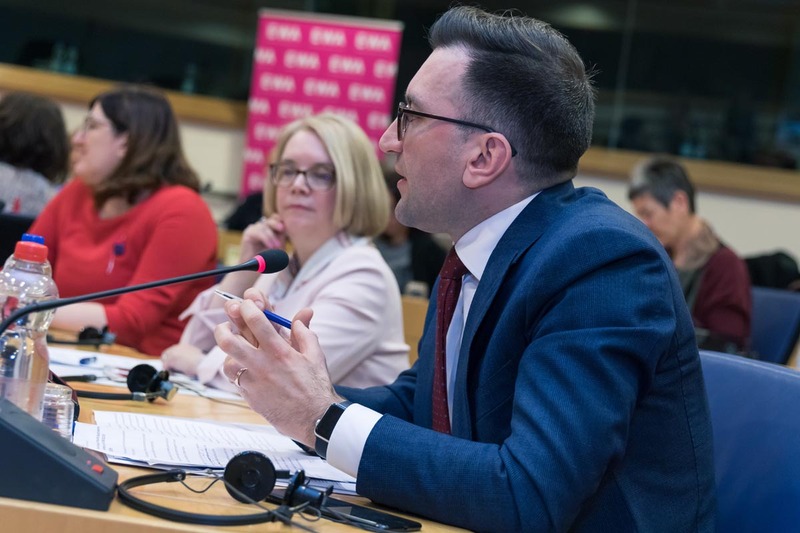 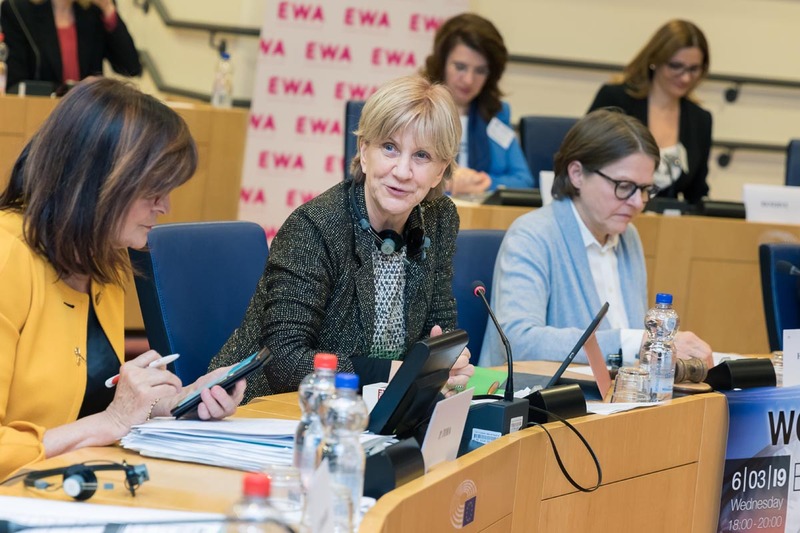 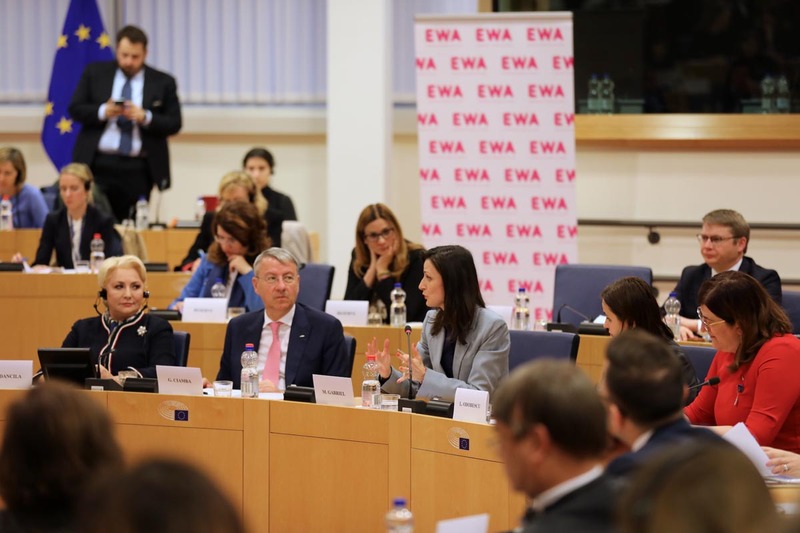 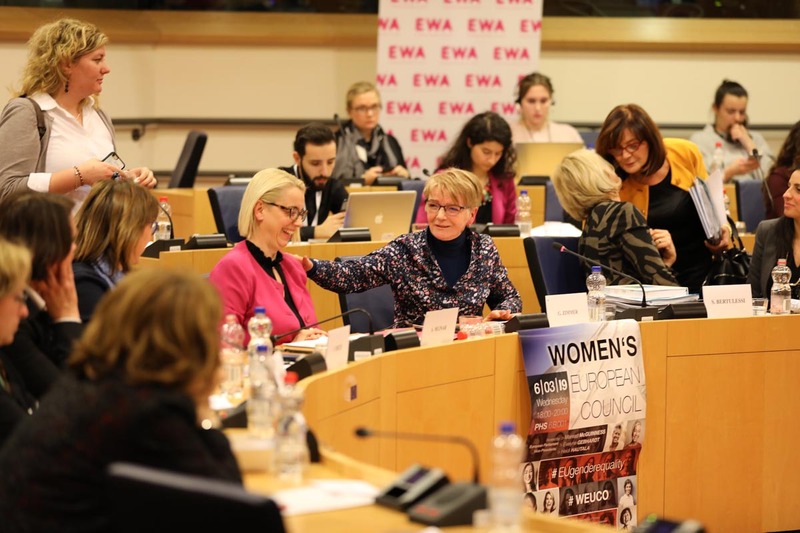 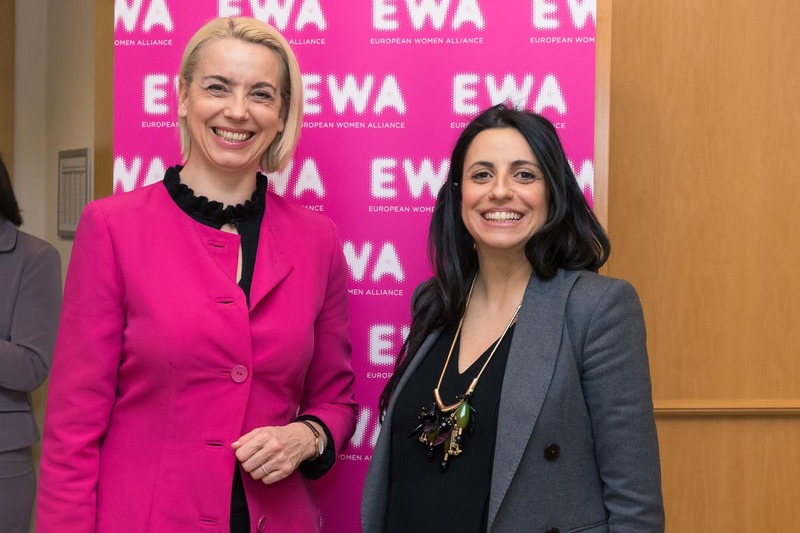 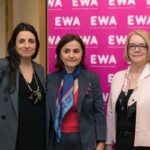 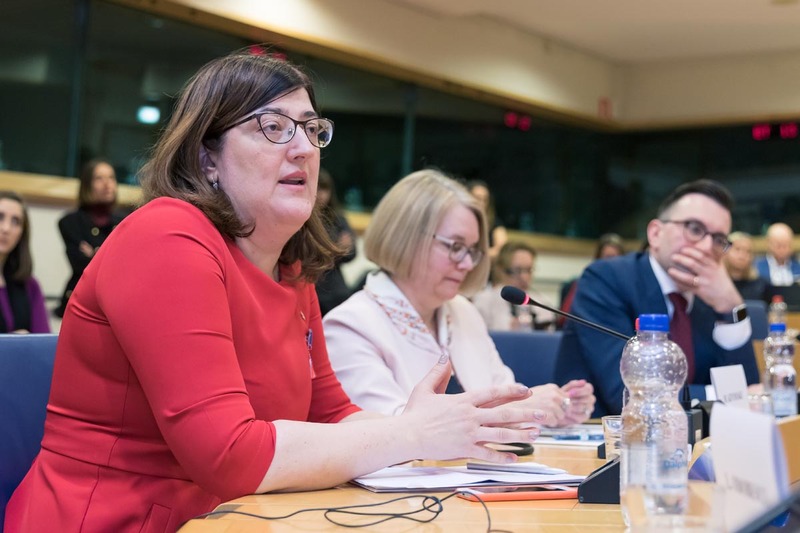 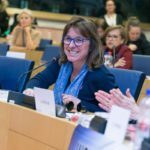 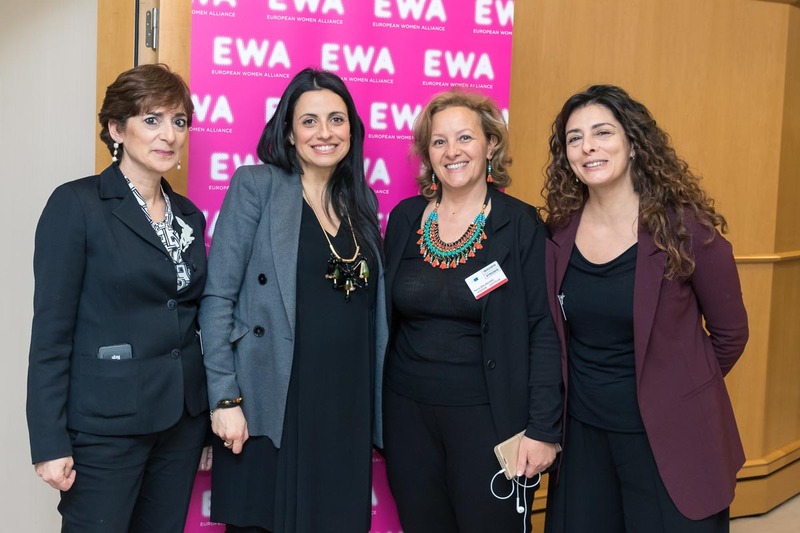 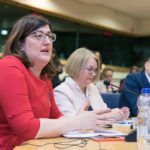 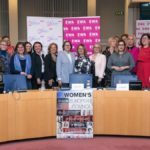 On 6th of March 2019 the third edition of Women’s European Council (WEUCO) took place at the European Parliament, with the aim of promoting women’s leadership and put forward proposals to address gender inequality in the next term. 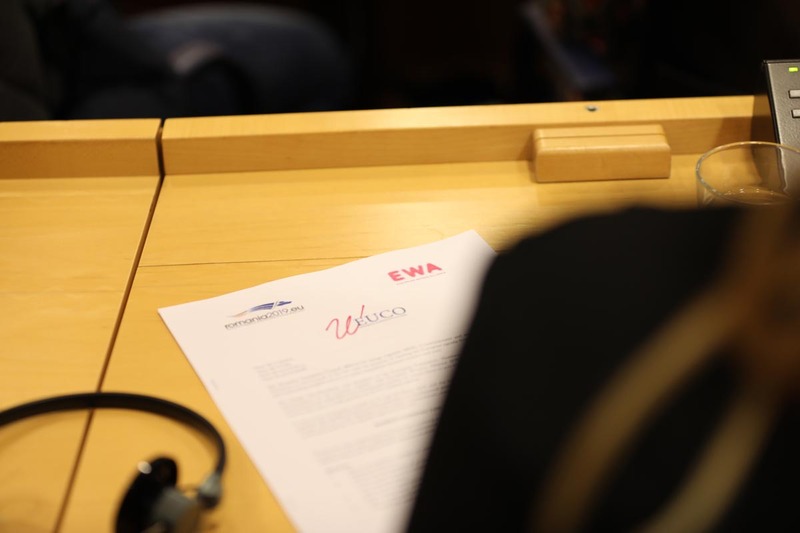 WEUCO registered very high participation from civil society and institutional representatives. 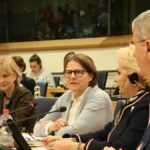 Among the speakers, Viorica DANCILA, Prime Minister of Romania, Mariya GABRIEL, Commissioner for Digital Economy and Society, Evelyne GEBHARDT and Heidi HAUTALA, Vice-Presidents of the European Parliament, Gabriele ZIMMER, Chair, GUE/NGL Group, Patrizia TOIA, MEP, S&D Group, Angelika MLINAR, MEP, Alde Group, Virginjia LANGBAKK, Director of the European Institute for Gender Equality and MPs from National Parliaments have strongly supported the proposals, which are enclosed in the document of conclusions adopted at the end of the meeting. 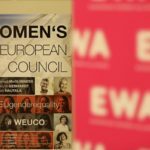 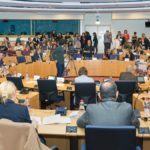 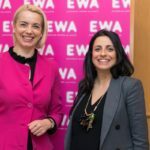 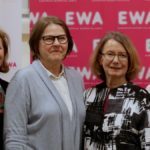 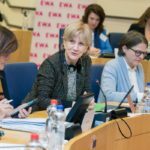 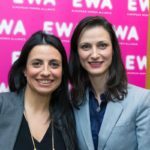 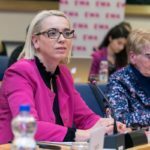 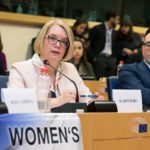 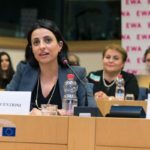 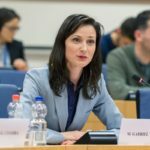 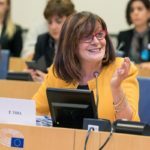 A calls on Member States to establish a Gender Equality Council configurationwith a view to upholding women’s rights and effectively streamlining gender equality policies and measures at EU and national level and request the creation of a specific gender equality portfolio within the European Commission. 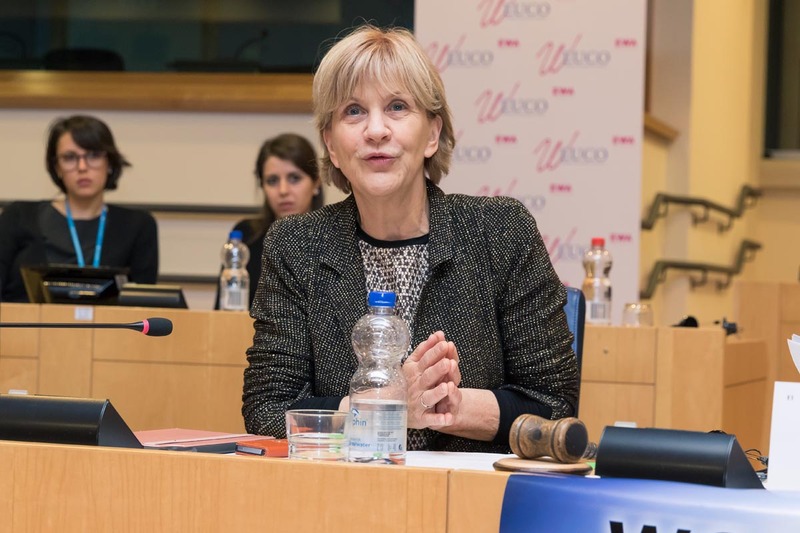 WEUCO conclusions have been endorsed by many members of the European Parliament coming from different political groups and submitted to the President of the European Council, Donald Tusk, the President of the Council of the EU, Viorica Dancila, the President of the European Commission, Jean-Claude Juncker and Presidents of the European Parliament, Antonio Tajani.